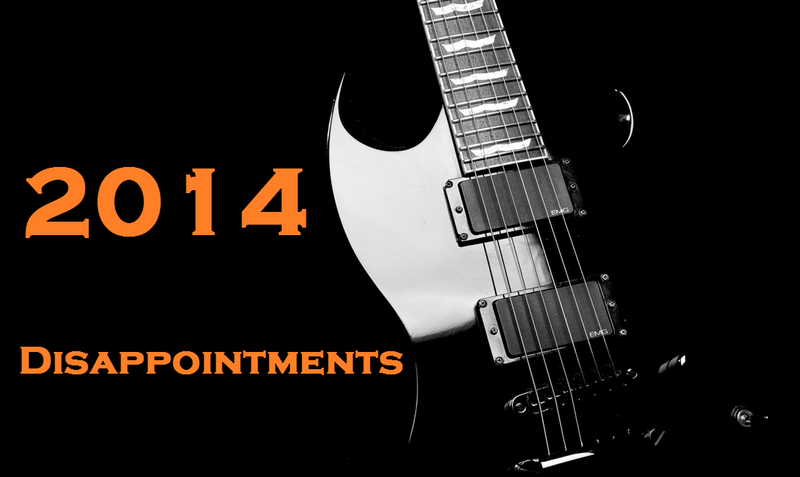 Rock & Metal 4 You: Special: The biggest disappointments in 2014! it's December, that means in the next few weeks you'll be flooded with ranking lists from various blogs and magazines and altough there are four weeks left til the new year kicks in I'd like to start with my first list. That's simply because I haven't so much time at the moment and there will be six more posts about my top 15 songs/albums of the year. So, to ensure that you'll get all these posts till the end of December I have to start now. Yeah and as always I'd like to start with the biggest disappointments of this year. Please keep in mind that this is a very personal and subjective ranking. If you'd like to read something that is objective as hell, then you have to read something different :) And now let's go! 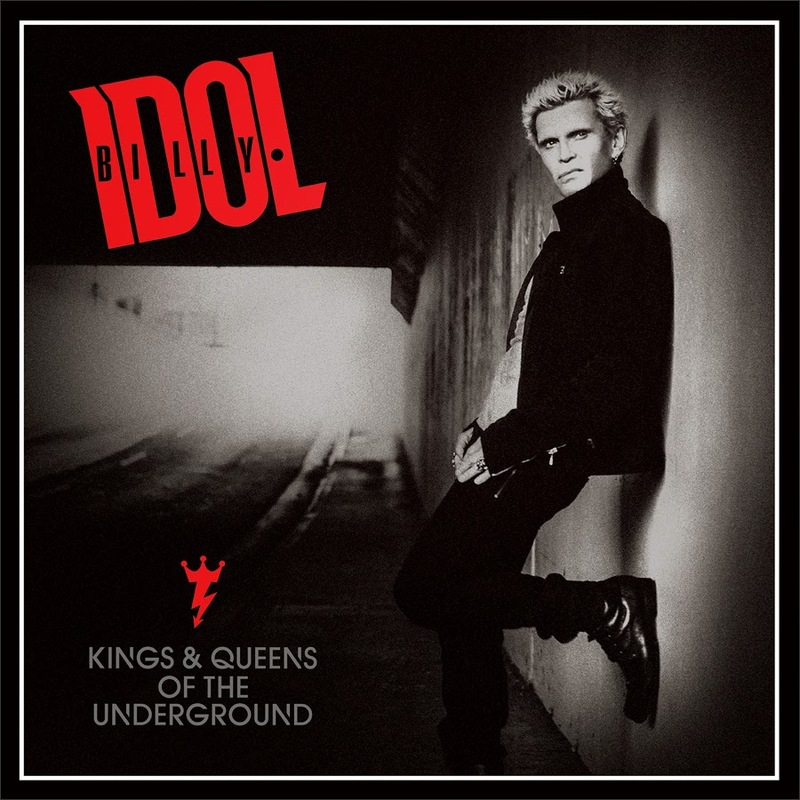 # 4: BILLY IDOL - "Kings & Queens Of The Underground"
Oh that was a tough one. "Kings & Queens Of The Underground" definitely has its moments, but overall it was very disappointing to me. First of all I don't like the New Wave stuff and all the electronic elements that are used in most of the songs. It's simply not my genre and if I'd like to listen to it I grab a CD from Depeche Mode. Billy Idol is known for Punk Rock with attitude and beside the genre thing I miss the power, the rawness and the balls. There are moments where it all shines through, but Billy had much more to offer in the past. Also the fantastic Steve Stevens remains somewhat pale, because the songmaterial leaves not much room for huge solos. All in all: disappointing. 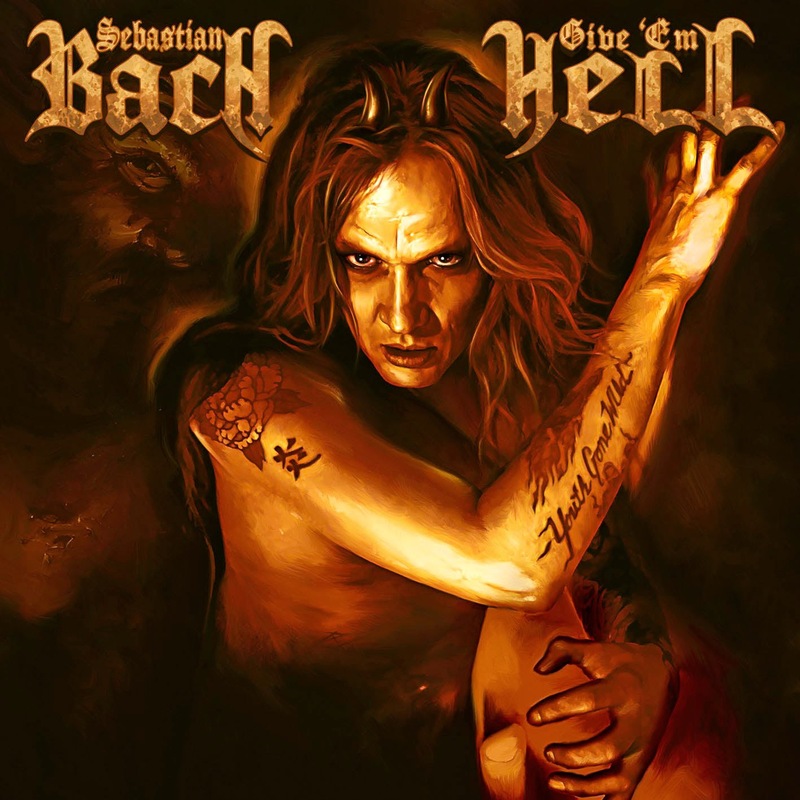 # 3: SEBASTIAN BACH - "Give 'Em Hell"
... to hell with this record, I'd say. It's something between solid and average here and this album offers no fresh ideas and vocals that sound so artificially. Where is the passion, where are the emotions, beside the screaming? Sebastian Bach was once a master in singing. These days it feels like he just want to sound as heavy as possible. That leads to the fact that heart and soul is hardly missed on "Give' Em Hell", which makes it to a very sterile experience. 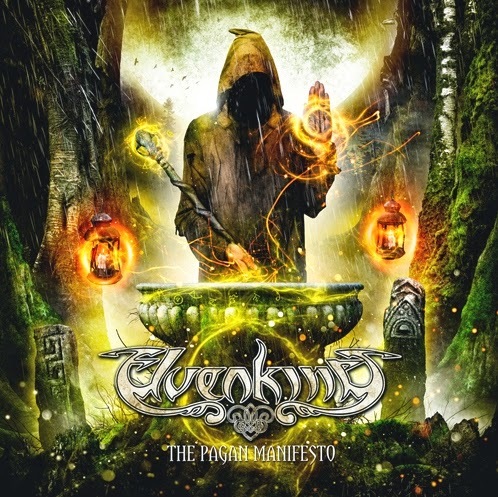 # 2: ELVENKING - "The Pagan Manifesto"
Maybe this position is controversial for die-hard fans of this band, but persoanlly I don't like this record. I loved "Era" and also "Red Silent Tides" and on the new record Elvenking put all those things aside that made these two albums so special to me. That starts with infectious melodies and ends with harmonic vocal lines. Instead of this they bring back terrible growls and present us songs without a real red line. There are three to four songs I really liked, but this is simply too little, compared to the previous records. 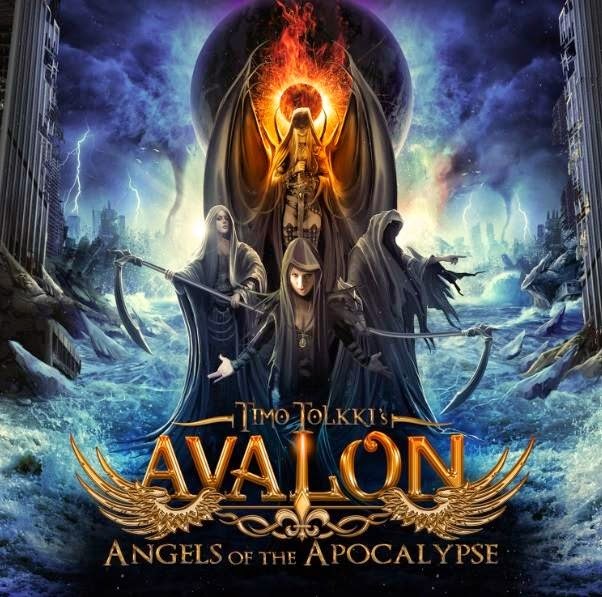 # 1: TIMO TOLKKI'S AVALON - "Angels Of The Apocalypse"
Finally I present you the most terrible sounding record in years! Timo Tolkki really made it to produce an album that fails on everything. It sounds like worst demo material, where the vocal perfromances are horrible at times and the songmaterial is so damn irrelevant ... wow, it left me speechless and I don't know how Tolkki was able to release such crappy stuff, especially because he showed with the new Allen/Lande record that he can write and produce good songs. Hopefully a third part won't arrive next year, because "Angels Of The Apocalypse" is simply a weak product that just counts on its guest singers and even those can't rescue this album from beeing crap.